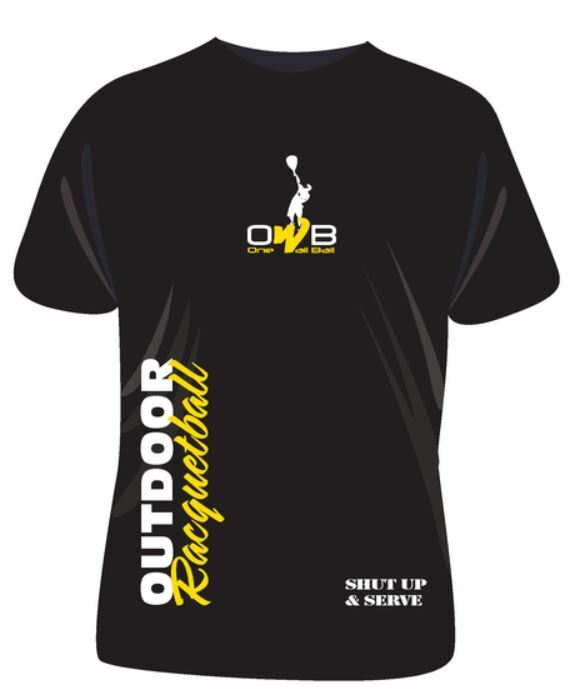 There are a number of small companies that look to want to be in the racquetball lifestyle apparel market. One of the things that I like to see from that type of company is a reinvestment of their profits back into promoting the game. 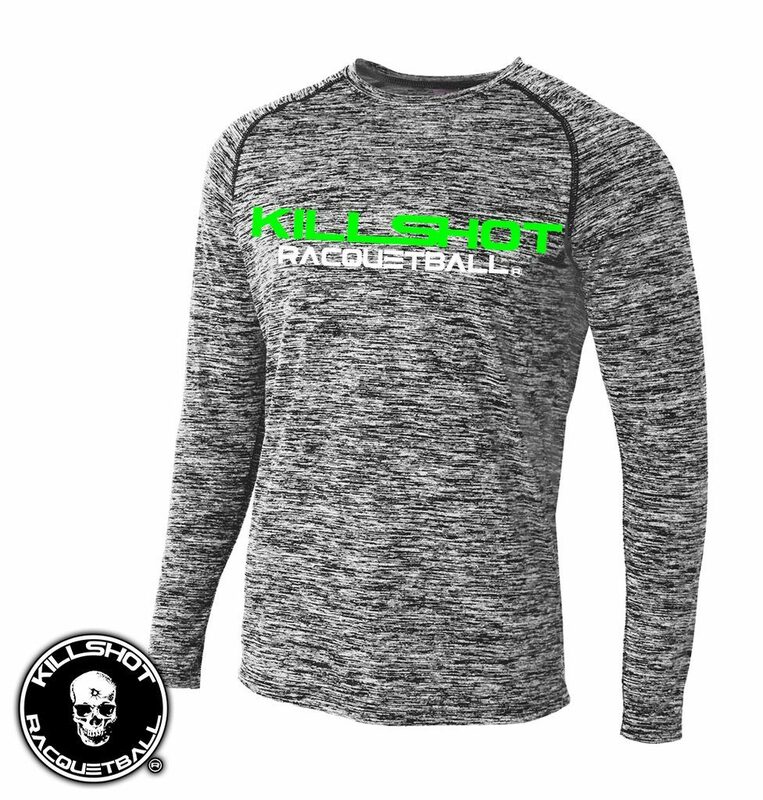 I’ll list here a few of the companies with racquetball specific apparel that I would always choose over a shoe manufacturer’s shirts because these companies are reinvesting in the game. 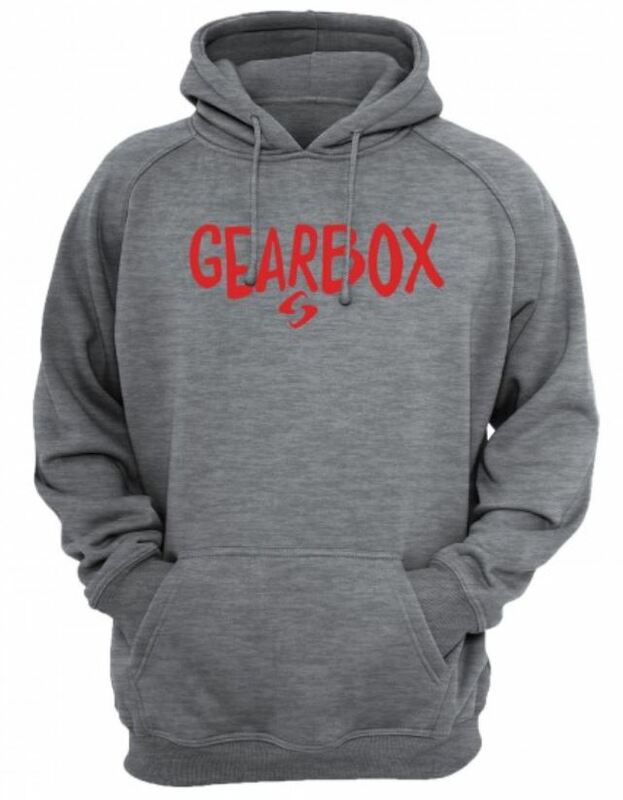 Of course my first choice is always going to be Gearbox Sports. They are putting money back into the sport at an amazing rate with their sponsorship of the World Racquetball Tour, the Ladies Professional Racquetball Tour, countless touring pros, and individual amateur events as well. 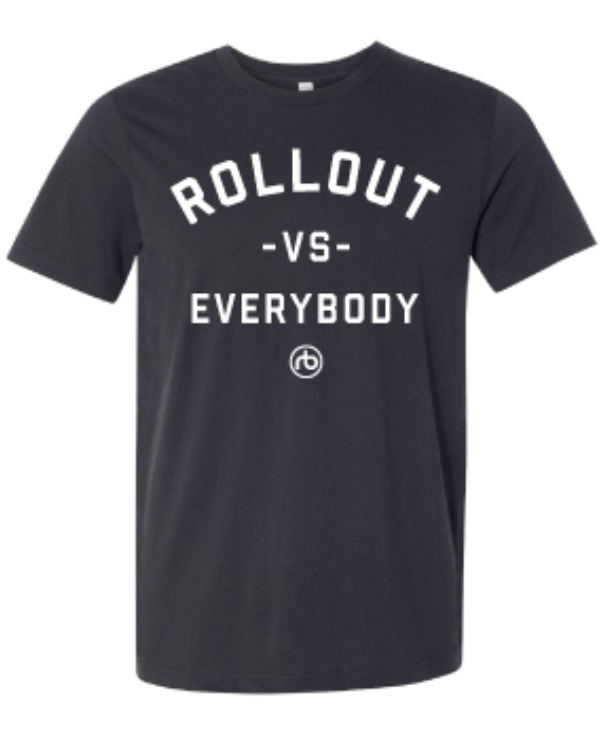 WearRollout is another popular choice and they are the official apparel provider for the USA Racquetball National Team. They also support and run multiple tournaments throughout the year at NortheastRacquetball.com. 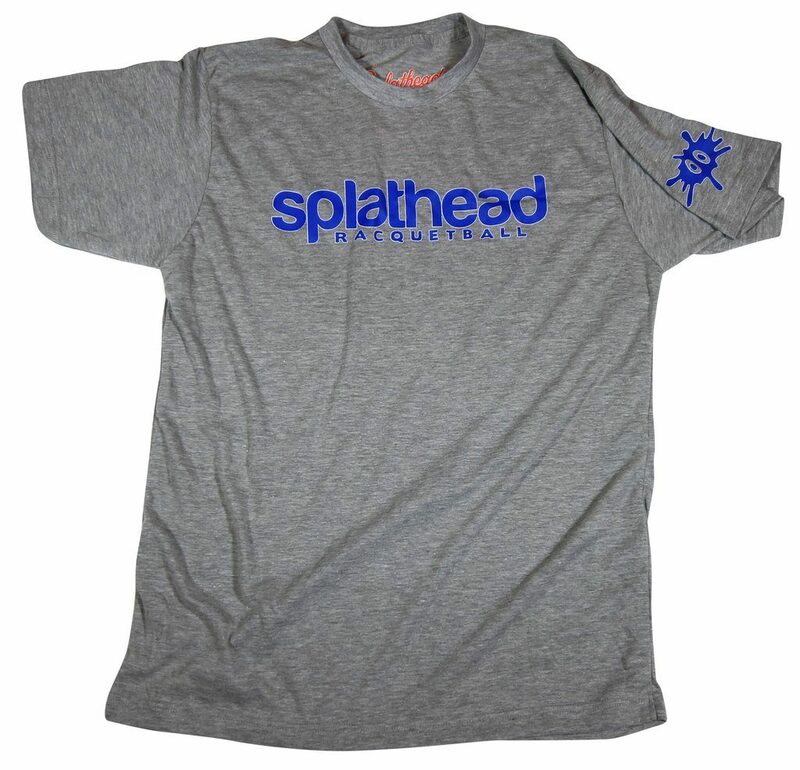 Splathead Sportsgear is a sportsgear company catering mainly to the racquetball community. A large portion of their sales goes to fund their tournament sponsorship grants. Every item you purchase in their online store helps tournament directors continue to produce quality events more affordably. OneWallBall has emerged in the New York area. Killshot Sports just put on a doubles tournament in Marietta, Georgia and broadcast matches all day on their Facebook page. 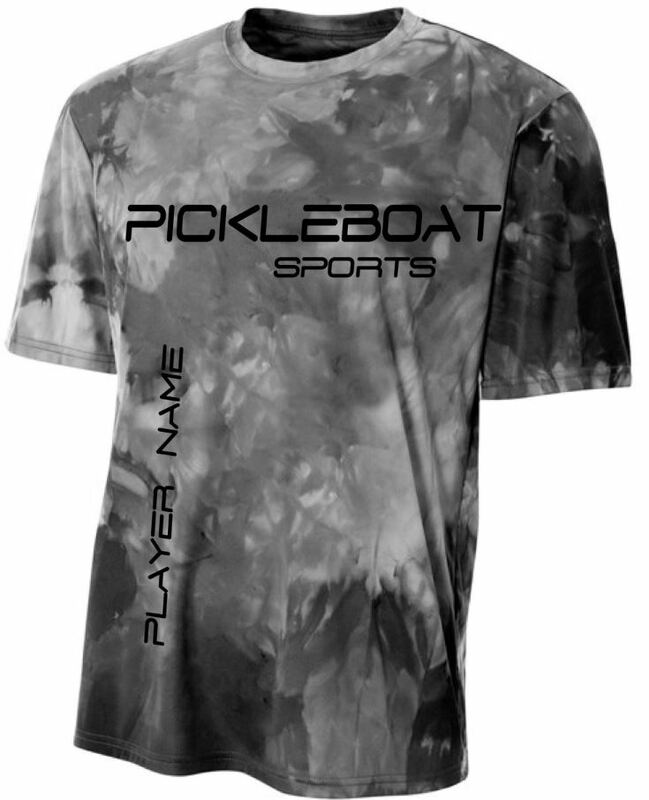 Pickleboat Sports is another apparel company that is based in Florida and targeting the pickleball and outdoor racquetball markets successfully. Previous Previous post: What are players looking for in an association website?